This new mix with even more vuvuzelas can also be heard on SoundCloud. 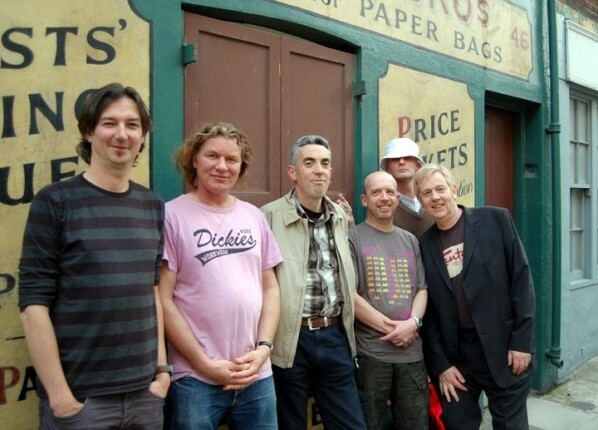 Following the re-issues and remixes recently announced, Pigbag are currently rehearsing with the possibility of select reunion dates in the near future. The news is mentioned at the bottom of the Fire Records page detailing the “Papa’s Got A Brand New Pigbag” remix release. More news on possible dates and the line-up when I hear them. This follows the recent news that The Pop Group are to reunite, with Italian dates already announced.